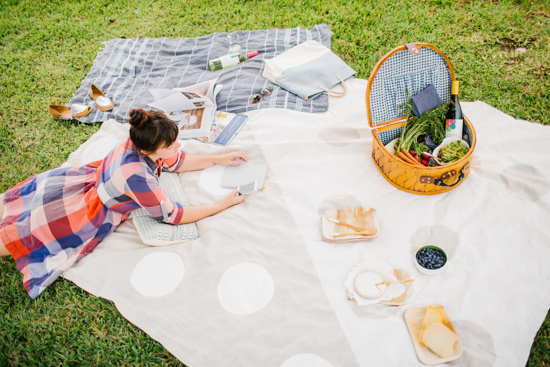 A spring picnic is looking all kinds of nice right now, after the cold winter we’ve had. Well, colder than my typical Florida winters, now that I’m in Atlanta anyway. 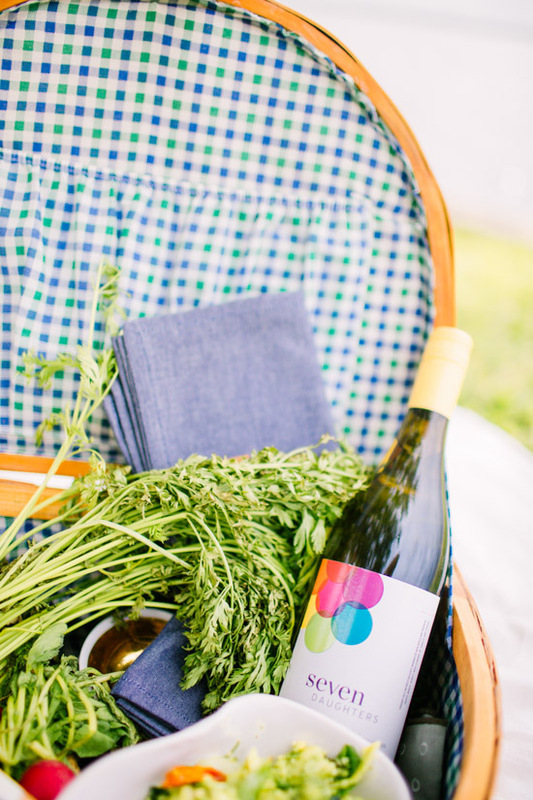 And since spring is only another week or so away, I figured this would be as good a time as any to share a DIY picnic blanket I created, in partnership with Seven Daughters wine, using a canvas drop cloth from a home improvement store. Look familiar? If you remember this IG photo, you know that I’ve been waiting a LONG time to share this tutorial. Yay! That day has arrived. The finished blanket is sturdy enough to hold up to the elements, but also has a playful pattern, which I’ve been lovingly referring to as ‘geometric swiss cheese’. 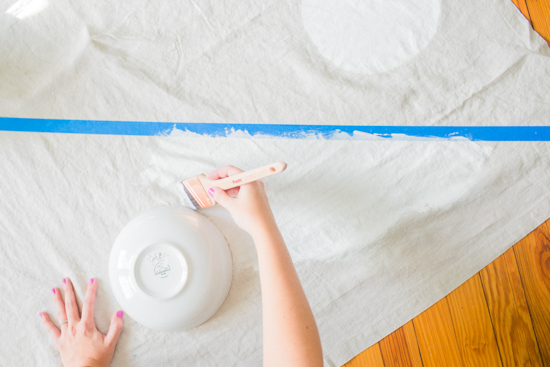 -scrap cardboard (or similar) to put underneath your drop cloth to keep things from making a mess on the floor *You can avoid this supply if you’re painting outdoors in the grass. 1. 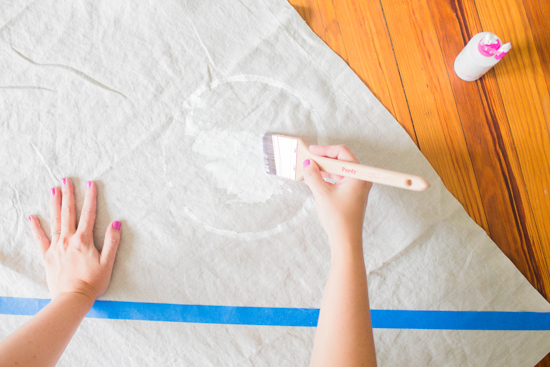 Lay down large pieces of cardboard, mat board, etc on the floor, then place the drop cloth on top. 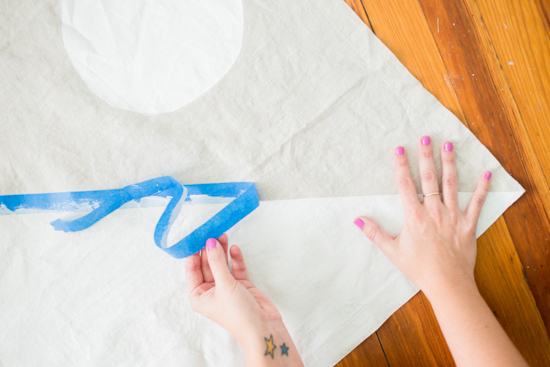 This will prevent any paint from going through the blanket and onto the floor. 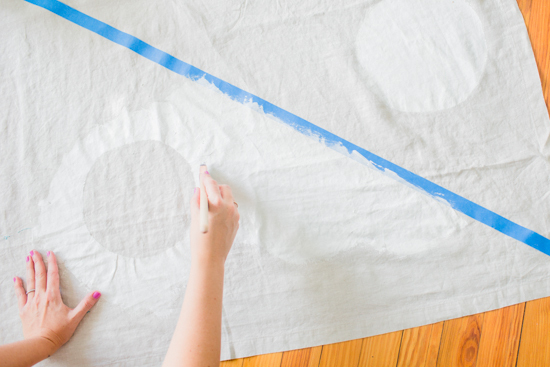 OR just set up your drop cloth on a flat surface outside and you can skip this step altogether. 2. Then, tape off the canvas drop cloth, on a diagonal from one corner to the other. 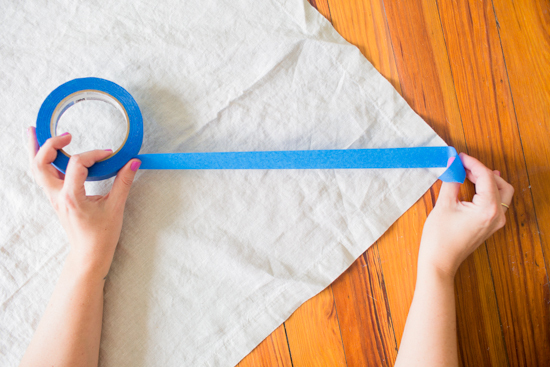 Be sure to press down firmly across the entire tape length, to make sure the paint line you create is nice and crisp. 3. 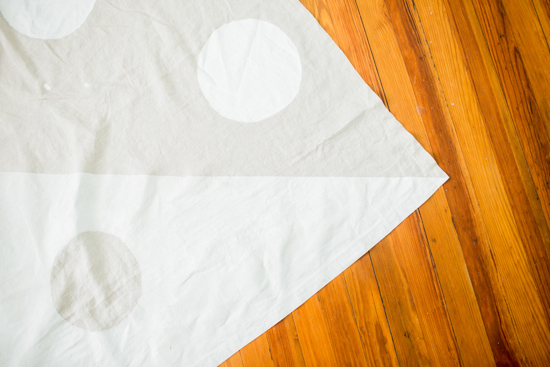 Next, place a bowl upside down on the drop cloth where you want to make the first polka dot / circle. 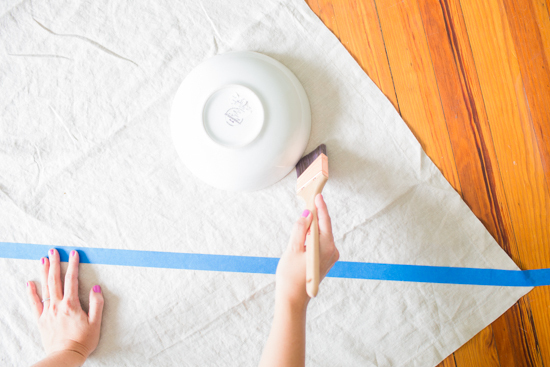 Then, carefully paint a thin line around the bowl to create a guide. 4. Remove the bowl and paint the inside of the circle outline, forming a filled in / painted circle. Repeat this process across one entire side of the blanket, being sure not to repeat this process on the other side of the blanket (the side separated by the tape line). 5. 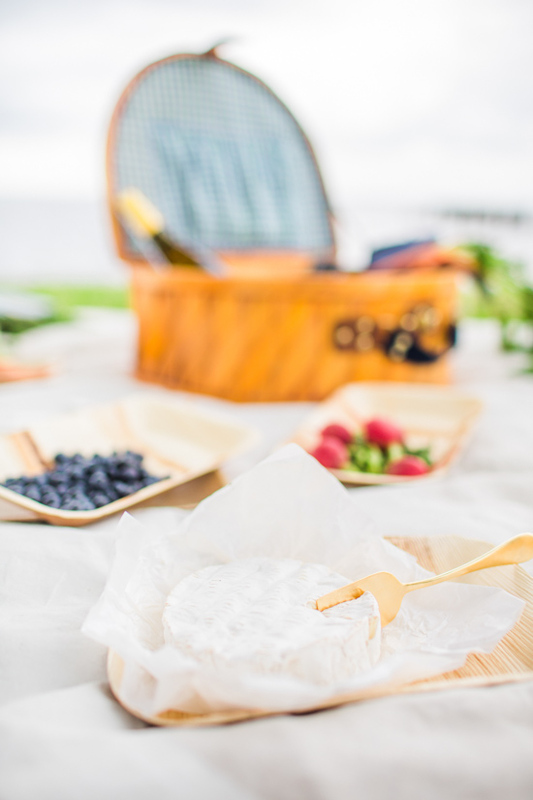 Now that one side of the picnic blanket is done, place a bowl upside down on the other side of the drop cloth (the other side of the taped off area, that you haven’t painted yet). Again, be sure to place the bowl where you want the first circle to go. 6. Paint around the bowl, to create a guide again. The only difference is that, this time, you will not be painting the inside of each circle. It will be kept as negative space instead. Remove the bowl and paint the area surrounding the circle outline. Then place the bowl in another area and reaper step 6 again until the second half of your blanket is complete. 7. Wait for the paint to dry completely. Then, remove the tape and enjoy. After the blanket is finished, take it to the streets (i.e. the grass) to test it out. 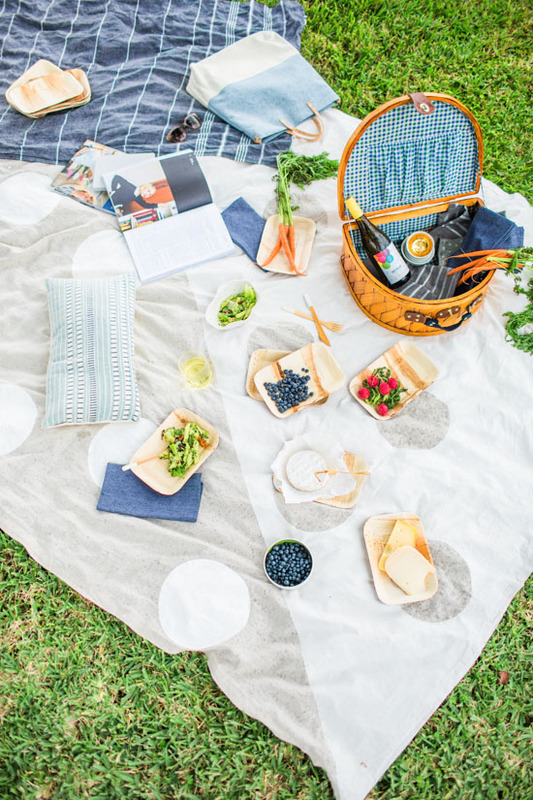 Be sure to bring some snacks and drinks with you to get that true picnic vibe. 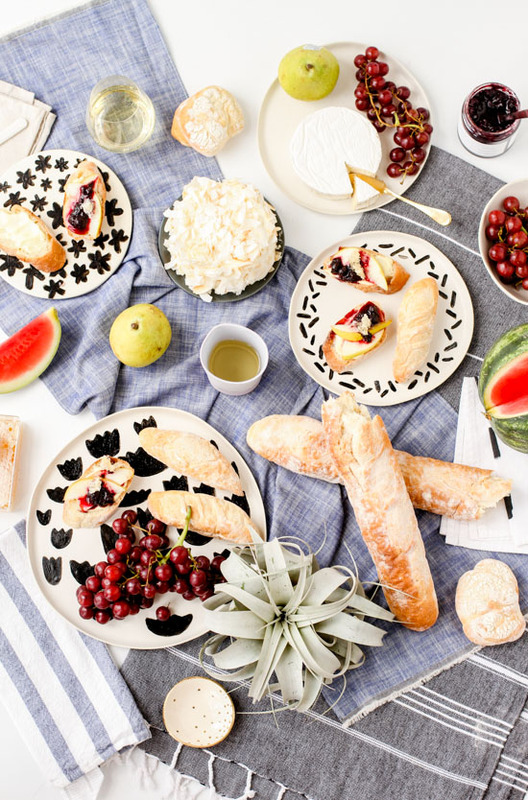 Fruits, veggies, cheeses, and cold pasta salads are my go tos for this scenario. 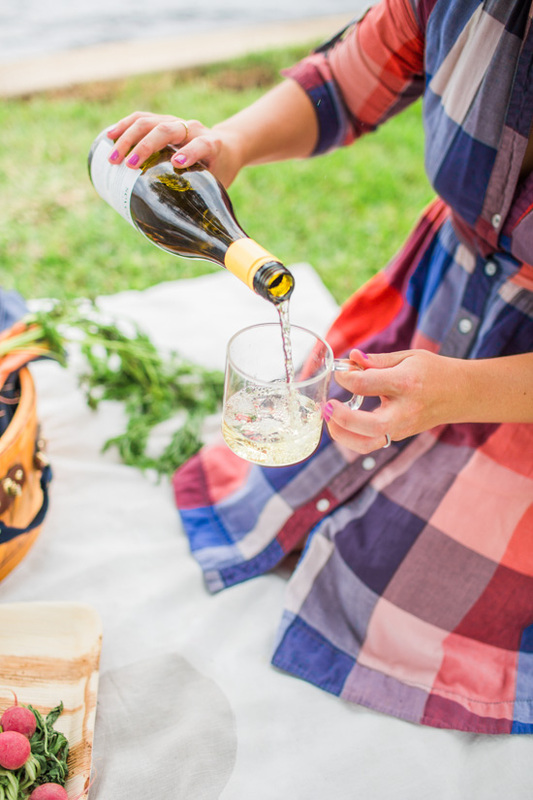 Throw in a bottle of wine, like Seven Daughters Chardonnay or a Crisp White Winemaker’s Blend, and you’re golden. P.S. 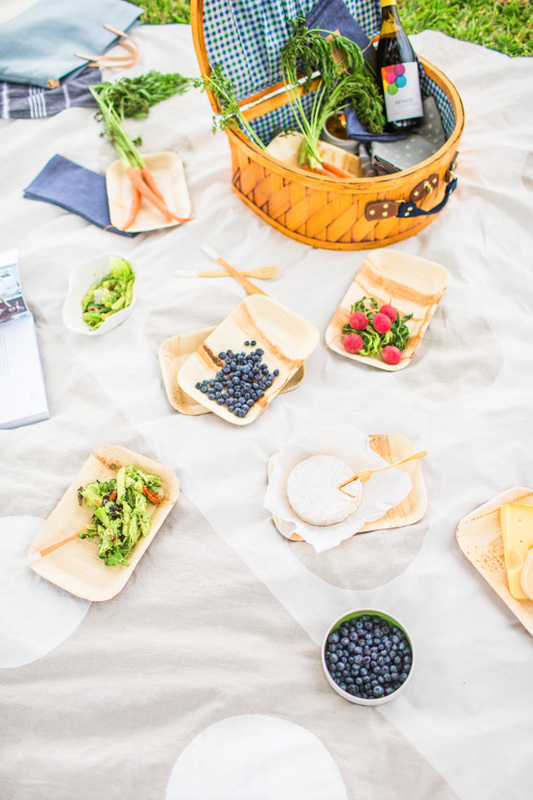 If picnics aren’t your thing, this would be a great option for festivals and other outdoor events too. 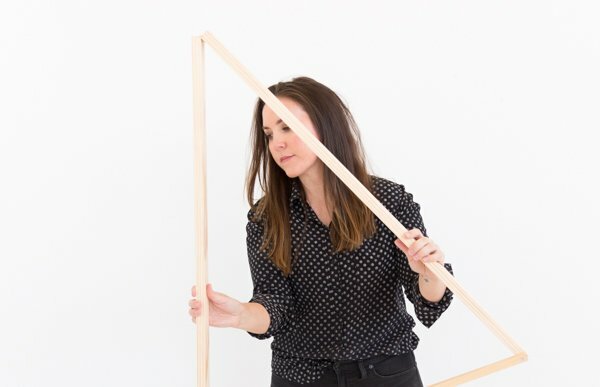 Think you’ll give this project a try? 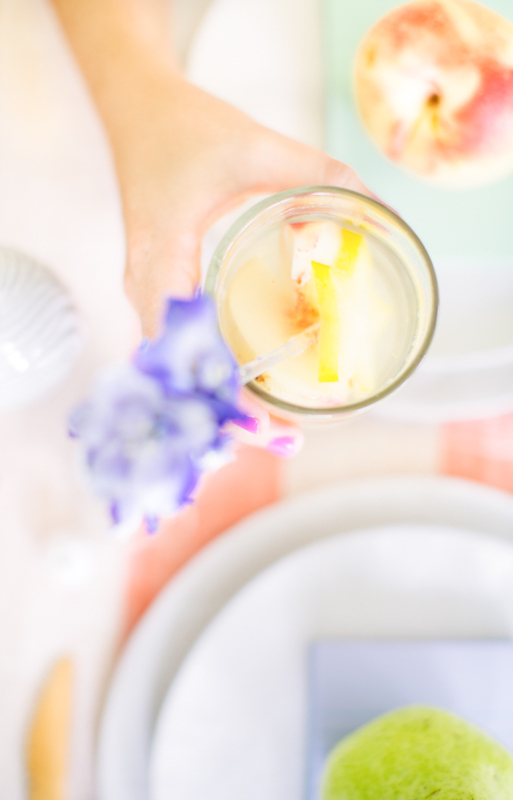 And more importantly…Are you as ready for spring as I am? 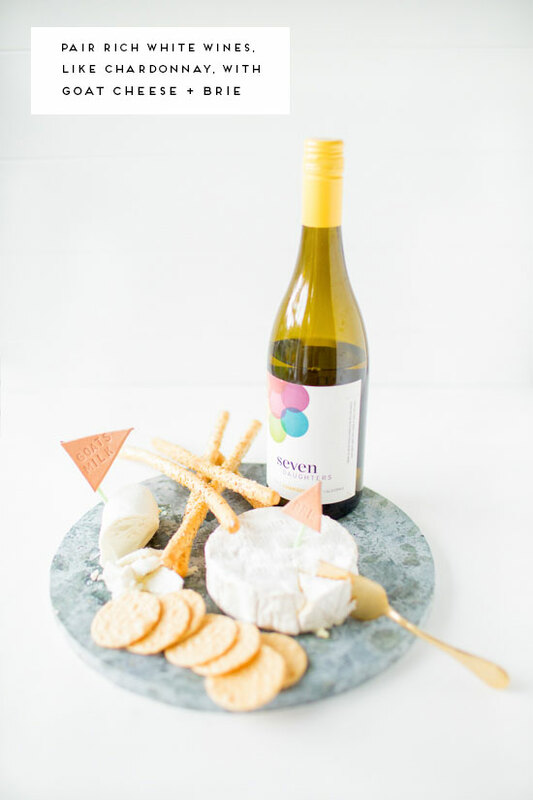 This post is in partnership with Seven Daughters Wine. Thank you for supporting the brands that make this site possible. So cute! I love that this collaboration is truly unique. 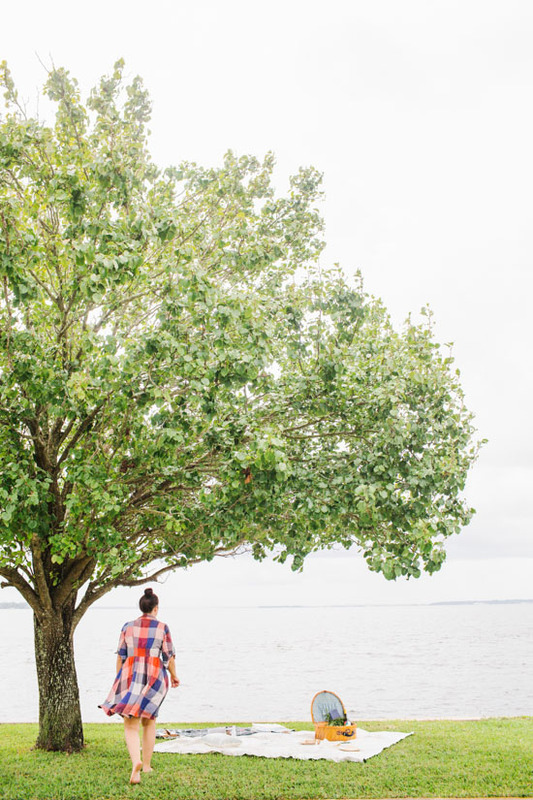 It’s true to what your blog is, but also represents the brand well. Kudos! I LOVE how this blanket is two-toned! And so smart to use a bowl to make the giant polka dots!! This is so amazingly beautiful! I really need to make one myself! Great idea, I’m going to try this! 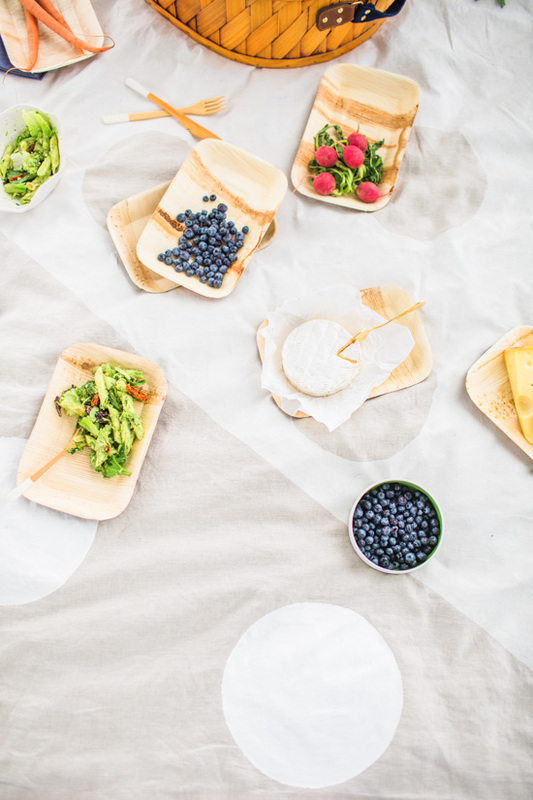 Last summer we just used bedsheets for our picnics, not nearly as pretty. I love this idea! 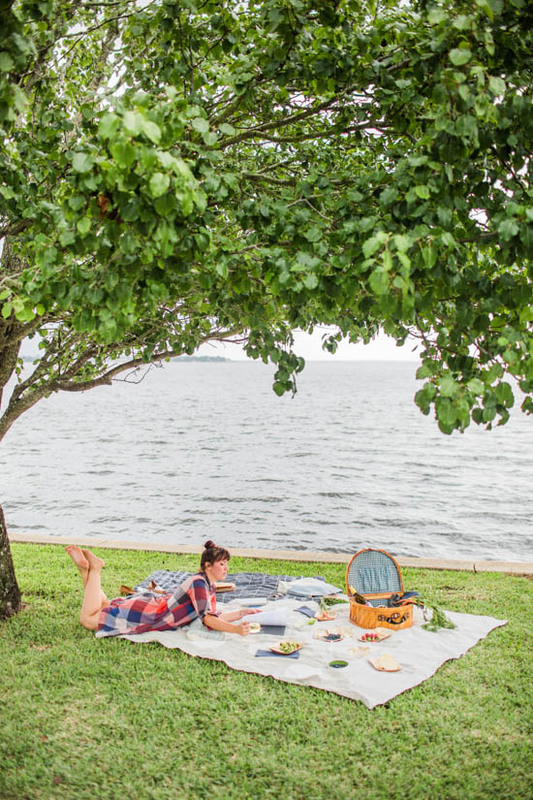 The kids and I picnic all the time. 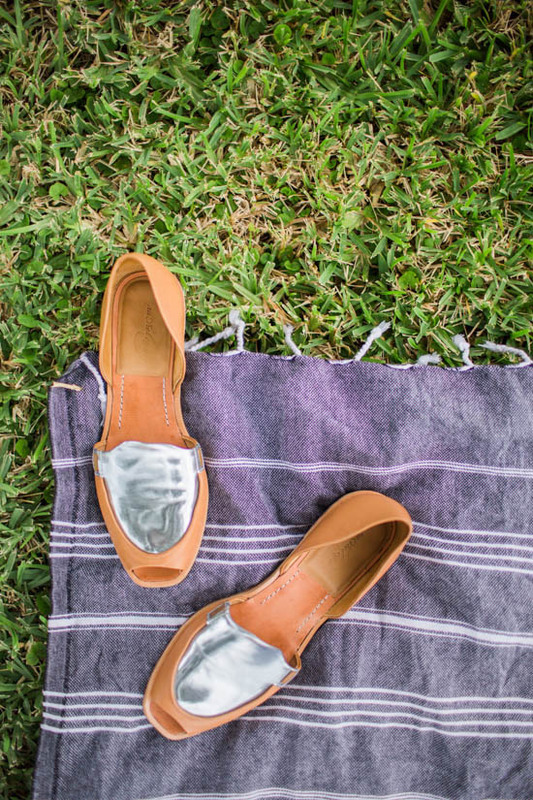 This is going to be a great must have for the summer! I’m curious as to how well this holds up during a wash? And directions on how to clean it would be appreciated. 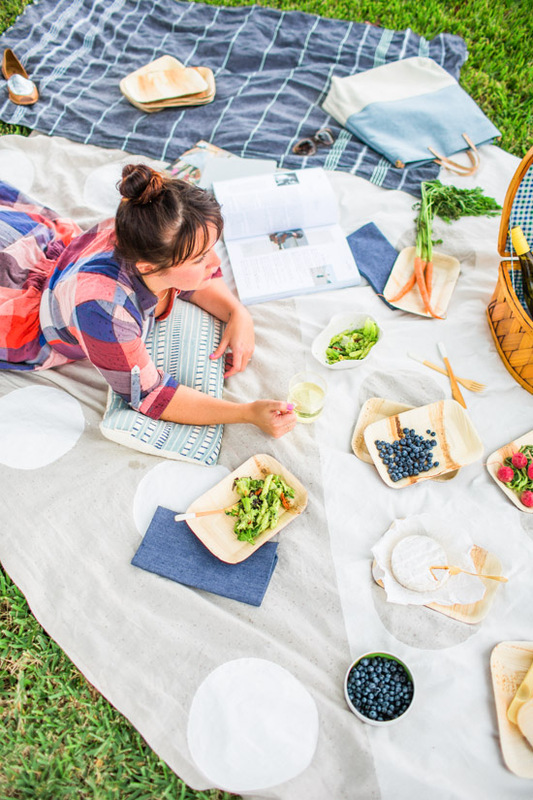 Such an adorable picnic blanket, I love it!